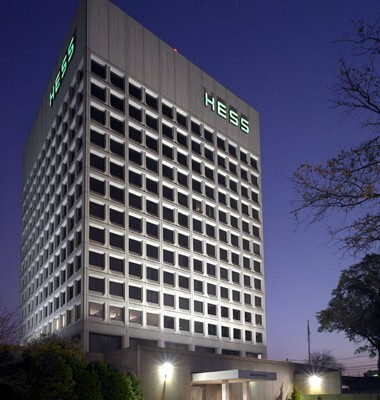 Hess Corporation is a leading independent global energy company, providing oil, natural gas and electricity to commercial and industrial customers. 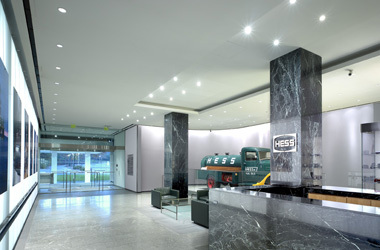 Hess’ headquarters for Marketing & Refining is located in Woodbridge, New Jersey and is a fourteen story facility comprised of a Data Center, Trading Floor, Audio-Visual Studio, Cafeteria, Museum, Training & Conference Facilities, Offices and Support spaces. 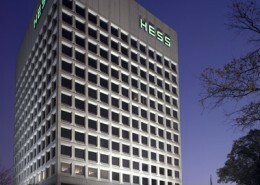 The need to maintain the electrical systems of the building is critical to Hess for their daily business operations. 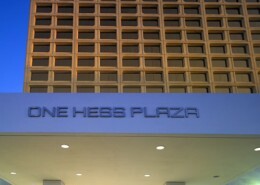 Hatzel & Buehler was contracted to upgrade and replace the electrical distribution equipment located at the facility. 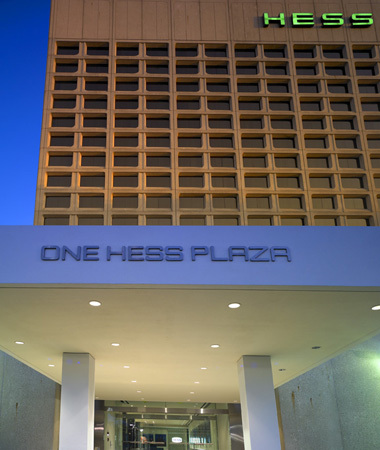 Hatzel & Buehler’s work consisted of the replacement of two NEMA 3R Pringle Switches with two NEMA 3R 2000A service rated breakers with ground fault protection. Along with the replacement of the primary service switches, technicians upgraded the secondary service distribution feeders from aluminum bus and cable to copper conductors. 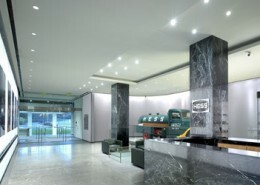 The entire existing main distribution switchboard was changed out over a 48 hour building shutdown, avoiding any interruptions during normal business hours. 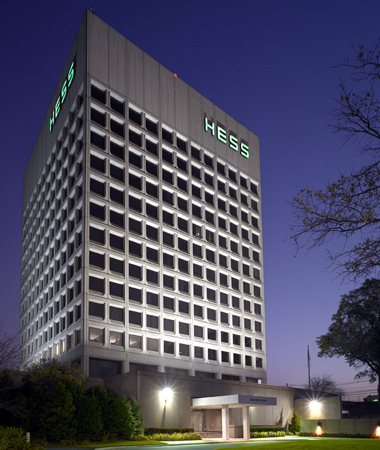 During this entire project, Hatzel & Buehler coordinated the efforts of the utility company, township inspections and Hess management to ensure a successful completion.